Thanks to Dr. C. Shrinivasan, Sterling Hospital, India for contributing this case. To contribute a Case of the Week, follow the guidelines on our Case of the Week page. (1) We are looking for more Cases of the weeks. We are also looking for authors with expertise in AP computer systems and LIS systems, to add content to these pages. If interested, please email NatPernick@hotmail.com. (2) Our Feature Page for November 2011 highlights Consumable Lab Products / Clinical Lab Analyzers, and includes Biogenex, Leica Microsystems, Sakura Finetek USA and Ventana Medical. (3) Last month, we again had record traffic, with 359,051 visits (85 million "hits"). 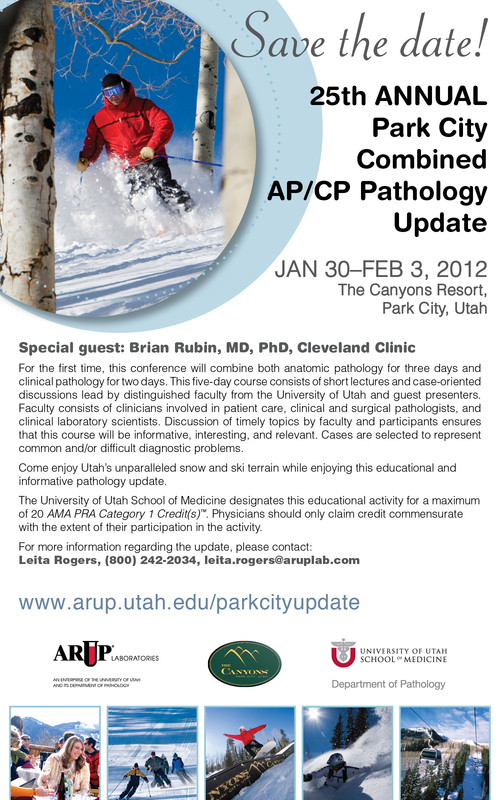 We continue to update topics daily. We update each chapter as we get topics back from reviewers, so the topics in a chapter are not all updated at the same time. A 55 year old HIV+ man presented with diarrhea and weight loss for one month. He had mildly elevated liver enzymes. 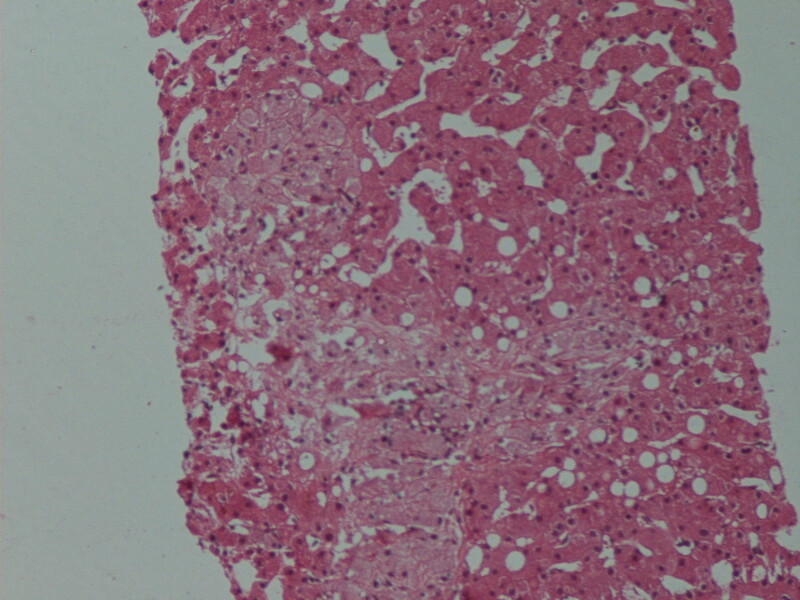 Ultrasound showed a granular and enlarged liver, which was biopsied. 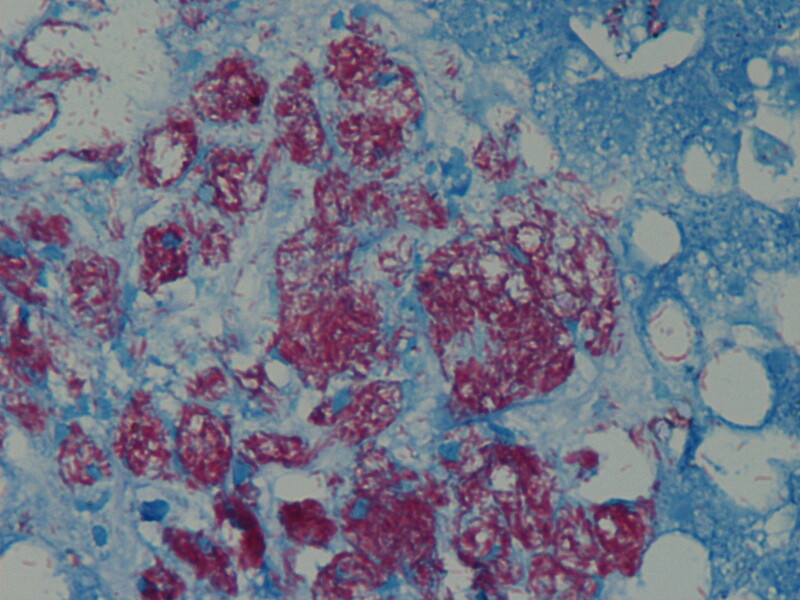 The biopsies showed numerous small aggregates of foamy macrophages distended by dense clusters of rod like structures, highlighted by the Zeehl Neelsen stain. Mycobacterium avium complex causes disseminated disease in HIV patients (J Infect Dis 1999;179 Suppl 3:S461). 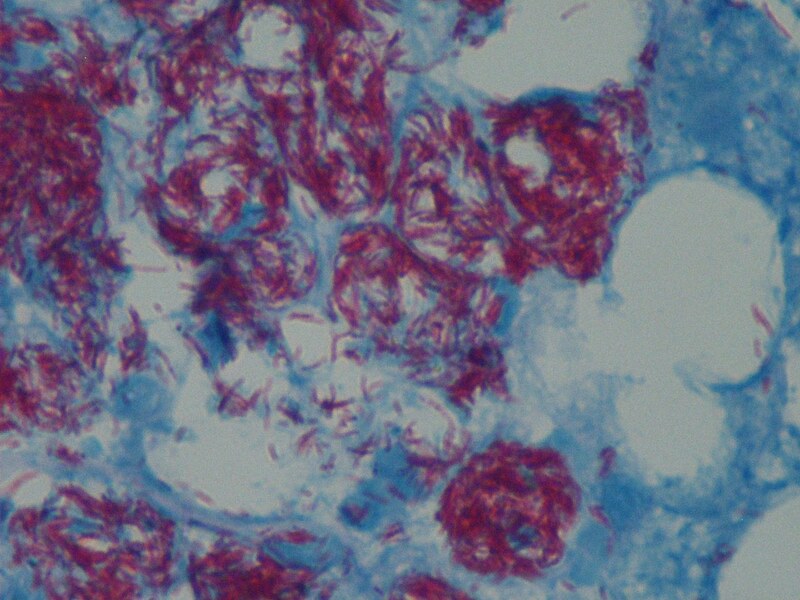 Mycobacterium organisms are commonly found worldwide in soil, water, animals, birds and food. 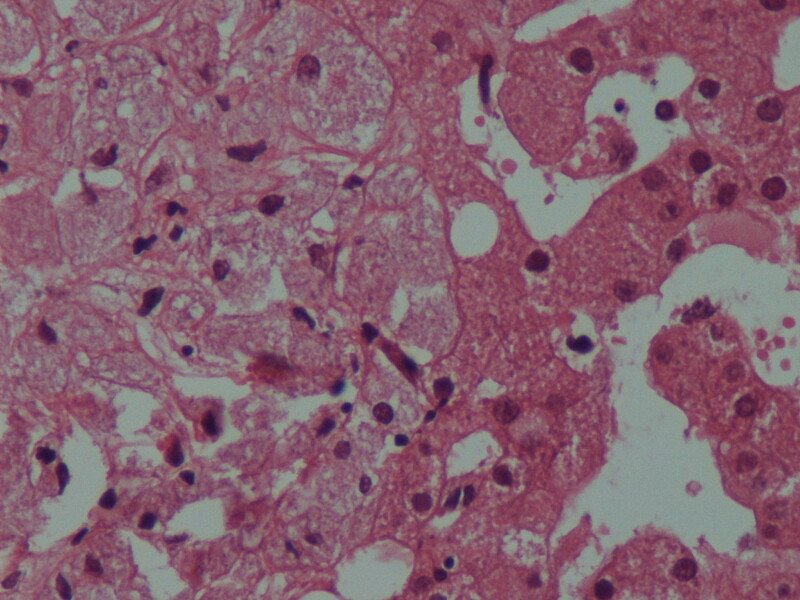 Ingested organisms penetrate the GI mucosa, and are phagocytosed by lamina propria macrophages, which are unable to kill them. The bacteria then enter submucosal lymphatics, are transported to abdominal lymph nodes, and enter the bloodstream. In immunocompromised patients, they are disseminated widely, including to liver, spleen and bone marrow. 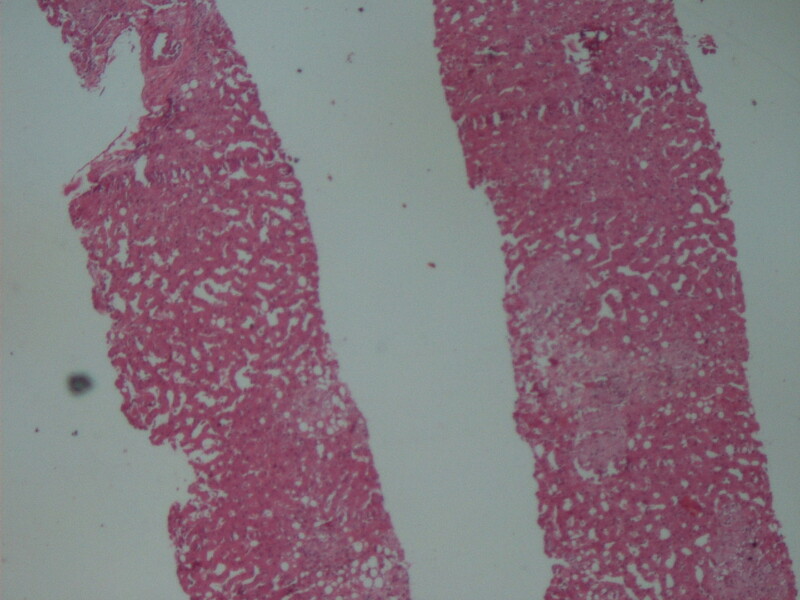 Acid fast stains are recommended for liver biopsies in HIV+ patients (Suriawinata: Liver Pathology, 2011). 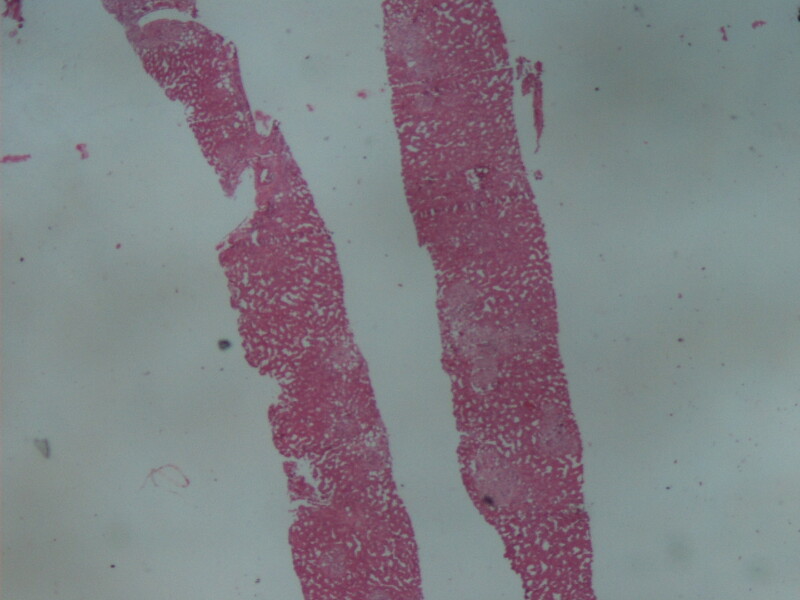 Fungal stains help rule out co-infections. Treatment consists of multidrug regiments, such as Clarithromycin 500 mg BID plus ethambutol 15 mg/kg once daily (AIDS Education & Training Centers National Resource Center). Patients should also be started on antiretroviral therapy (ART). In patients with subclinical or incompletely treated MAC who have recently started ART, an immune reconstitution inflammatory syndrome (IRIS) may occur with localized lymphadenitis or paradoxically worsening symptoms (Int J STD AIDS 2009;20:221).